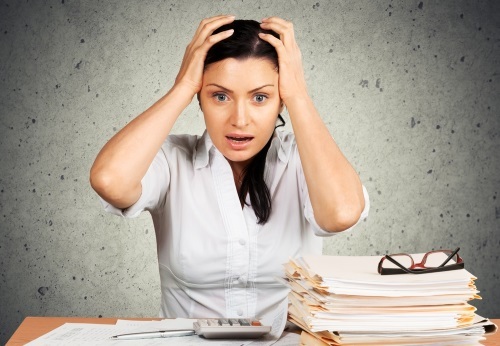 Feeling overwhelmed by surmounting debt? Consolidating your high interest loans into one monthly lower interest payment can be a great way to help you dig your way out of debt and into savings. How can you make this your reality? These expert tips will help get you started. Tip #1: Know where you stand. In order to create a plan that will work for you, you need to know exactly what you're dealing with. That means taking an inventory of all your debt. Make a list of all your creditors and how much you still own. Include all of your obligations—mortgages, student loans, car loans, credit cards, and any other debt you may have. List the interest rates and monthly payments, as well. Next, check your credit report. You are entitled to receive a free copy of your FICO® score every year from each of the three national credit reporting companies – Experian, Equifax and TransUnion. Knowing your credit score will help you decide what loan options best fit your needs. Be sure to review your credit report for errors as an error on your credit report could prevent you from qualifying for the debt consolidation help that you need. Tip #2: Research your options. 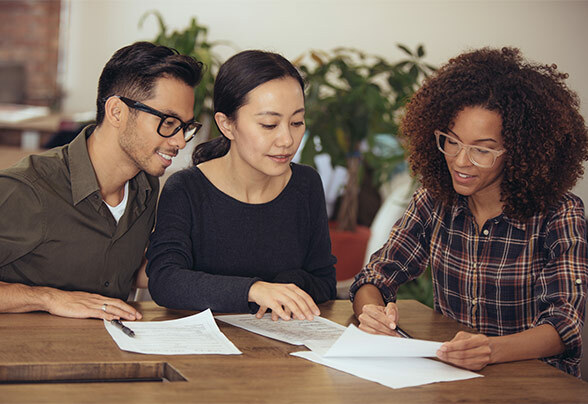 Now that you have a complete picture of your debt obligations as well as your credit score, it’s time to familiarize yourself with the options available to you for consolidating your debt. These options include taking a consolidation loan from a bank or alternate lender, like Prosper, a credit card balance transfer, or a home equity loan. Let's look at each of these options individually. These are loans that you can apply for from your bank or a private lender. There are even many online companies that specialize in consolidation loans. With this option you provide the lender with all your current debt information and then negotiate a loan to repay them. The lender may pay your debtors directly. You are left with only one monthly payment on the consolidation loan. 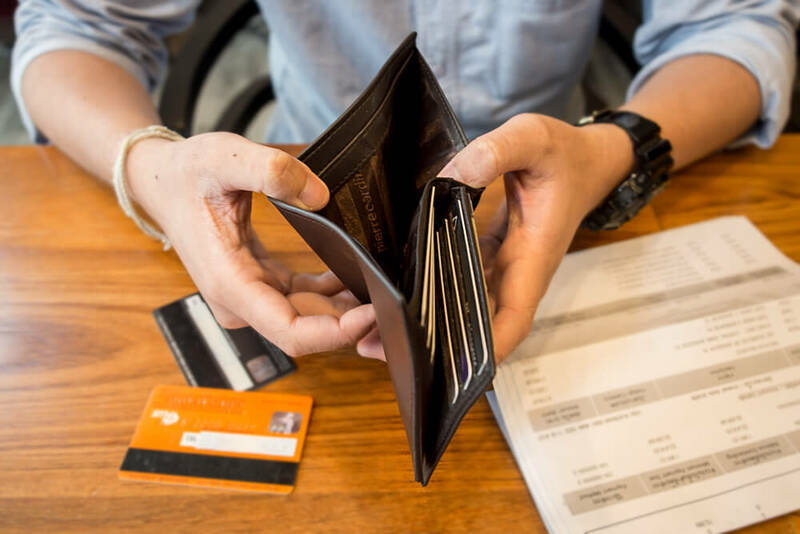 If you have a decent credit score (close to 700) you can transfer your other card balances as well as other debts to one low-interest credit card. There are plenty of credit cards with low interest or even 0% balance transfer offers for 6-12 months. Use this time to pay off as much of the debt as you can to save on interest. Using the equity in your home and taking out a second mortgage can be a very affordable way to pay off your debts. You will end up with one fixed payment, and secured loans tend to have lower interest rates. Tip #3: Pay off your loan quickly. Make your payments on time each month. If you can pay a little extra you will lower the amount of interest you have to pay in the long run AND finish paying it off faster. Once you've paid off the loan, you can start making payments to your savings! Consolidating your debt can help lower your monthly expenses and improve your credit score. The process requires some commitment, but if you keep these tips in mind, before long you will be on your way to becoming debt-free.